As a resident in South Florida, you probably have plenty of hands on experience with the destruction that can be left behind by a strong hurricane or tropical storm. Plants are often pulled from the ground, bushes are torn apart, and flower beds are ruined. Cleaning up the debris from your property could take weeks and require more manpower than you have access to. At Frank’s Lawn & Tree Service, we offer Palmetto Bay Green Cleanup Services along with our other great services. Palmetto Bay Green Cleanup Services isn’t only useful after storms. While making changes and performing renovations to your business or estate, it is important to have a reliable source of cleanup to dispose of your unwanted green waste. 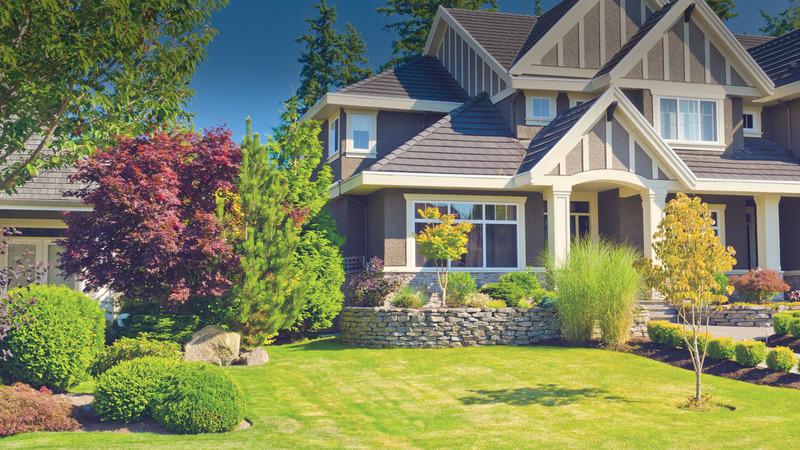 Frank’s Lawn & Tree Service specializes in quick, effective, and dependable debris removal. We will discuss your removal options and schedule a day to perform the cleanup that works for you. If you will require regular debris removal, we can work out a schedule that meets your needs. Get rid of your unwanted greenery debris the smart way and consult our professionals at Frank’s Lawn & Tree Service today at (305) 233­-9369 or click here for more information on our Palmetto Bay Green Cleanup Services.